“We want to do business with the military. However, it’s challenging to find the right connections. 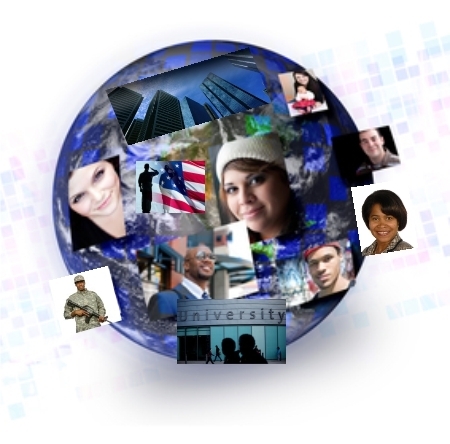 LifeTransition for Me offers a variety of services that allows universities and businesses to connect to the military community for the purpose of competitive contract procurement and student recruitment. 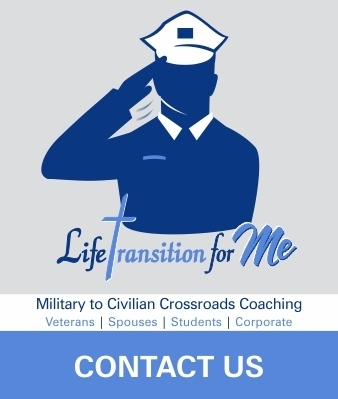 University Military Marketing Consulting | LifeTransition for Me consultants will work with you to develop strategies and marketing plans. We will work with admissions, student services, and financial services to fine tune processes for the successful recruitment and enrollment of military students. Business Training | Our business savvy consultants will brief you on the ins and outs of the military community. 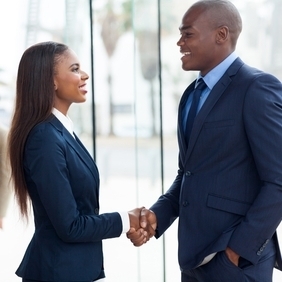 We will connect you with appropriate resources to enhance business opportunities with military organizations. LifeTransition for Me will also help to develop a strategic plan to market your business to these organizations. 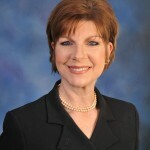 “The day I met Cheryl Malone was the day I knew my business was going to be a success. Ms. Malone, having a military background, was so excited about my new venture. She knew that I had to target defense and military in order to make my business the success that it now is. I never dreamed that simply from her help and connections my business was about to take off . . . and in a big way. Cheryl is a giver and wants to see people succeed. I have never seen anything like it. She introduced me to some key people in the first few months after I opened my business, ABI, advanced business image & etiquette LLC. Cheryl knew who my target audience was before I did. I cannot thank her enough for the success of my company. I will be forever in her debt. Since Cheryl took me under her wing, I now train for Wright Patterson Air-force Base, Randolph Air-force Base, Defense Acquisition University’s Senior Service College Fellowship, and many corporate businesses and universities. Cheryl didn’t stop there though. She was with me all the way and still is. Copyright © 2019. LifeTransition for Me. All rights reserved.